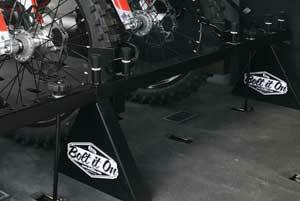 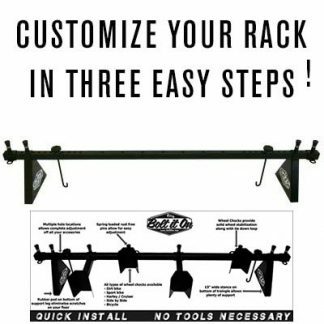 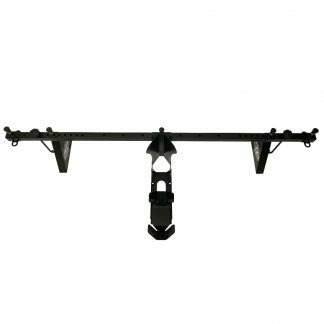 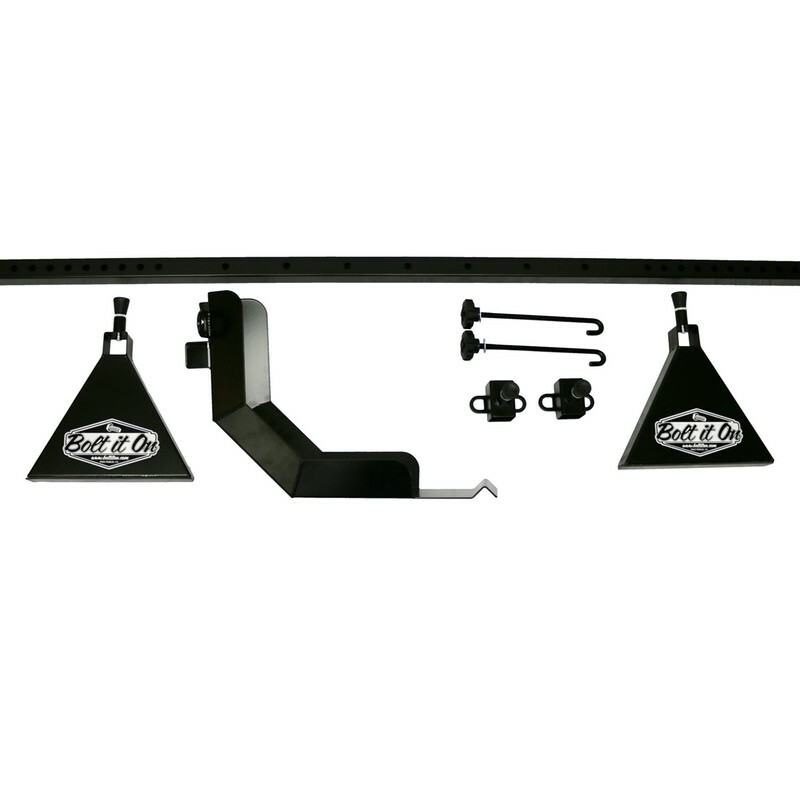 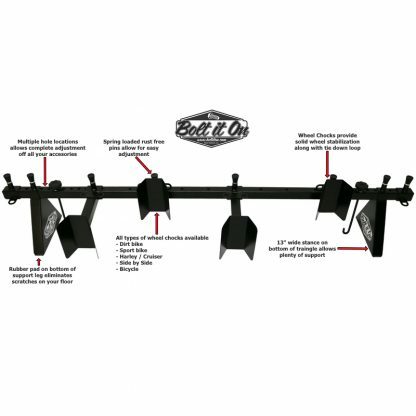 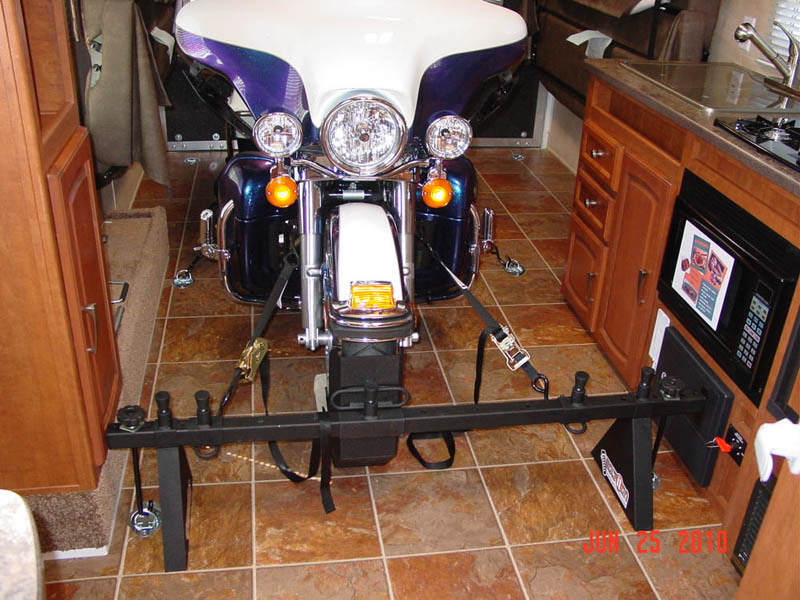 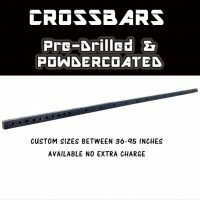 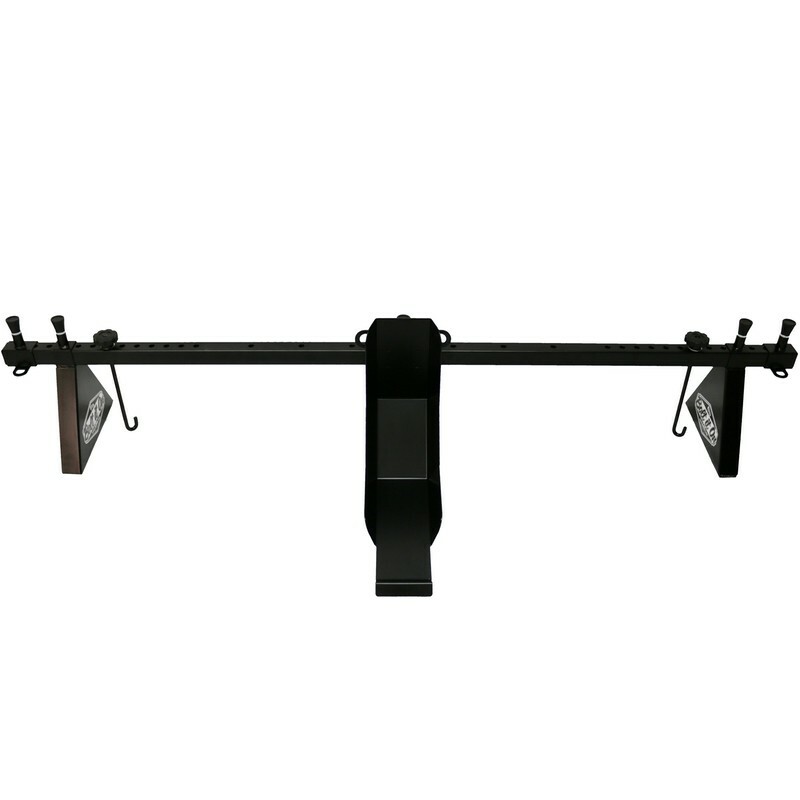 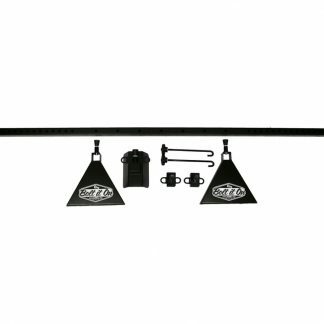 This kit is designed to haul one Harley Davidson or Cruiser motorcycle. 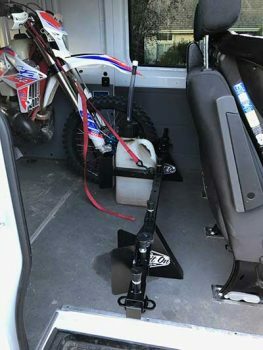 The system was designed so the weight of the bike supports the entire system. 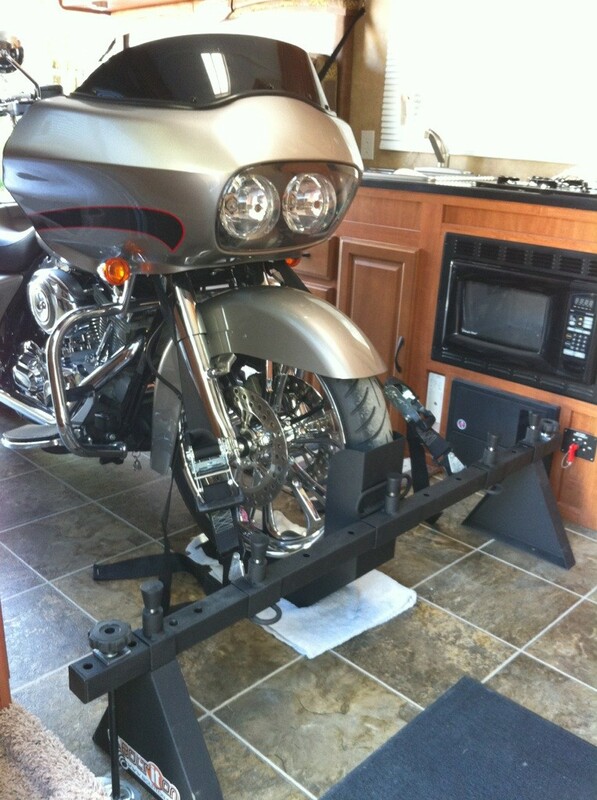 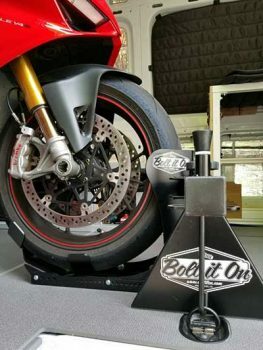 This carrier kit is a must have if you plan on hauling your Harley or Cruiser bike.